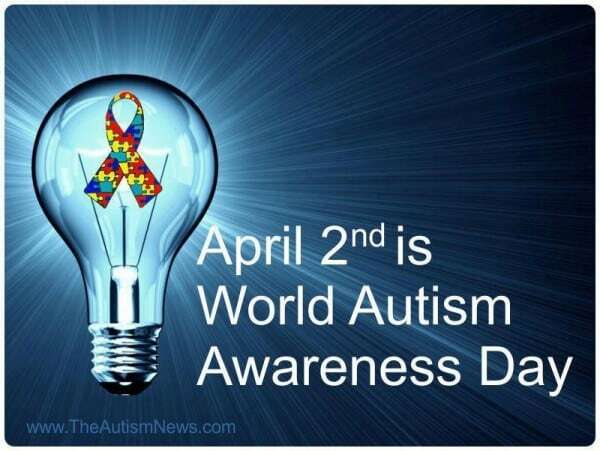 Today, be a friend to someone with autism. Reach out and make an effort to understand them and what makes them happy. Read up on things and educate yourself so you understand that a lack of eye contact isn’t rudeness- it’s just incredibly difficult to focus on what you’re saying AND look at you at the same time. Realize that some autistic people can’t stand to be touched. Be patient when he or she goes on and on about something they love but may bore you to tears. 🙂 We don’t just want tolerance or acceptance. We want understanding and LOVE from those around us. And while you’re at it, hug the parents of those autistic kids who are doing their best to juggle doctor’s visits, therapy appointments, IEP meetings at school, multiple aides and teachers, societal expectations and neurotypical siblings. Just be a friend. Autism is not a processing error. It’s a different operating system. What will YOU do today to help? Use #AKA for Autism Kindness Acts or #LIUB for Light it up Blue and share with the world! « Three Ways to Lighten up for Spring! Nicole, you have a sweet little man. Thanks for sharing this with us. It’s important to understand that everyone is different and that’s what makes us beautiful. Thank you for your sweet comments, Nicky! He is sweet and wonderful. Thanks Nicole for helping to spread the word on this important topic. My older boys both have learning disabilities and I have been going to IEP meetings for years. At each meeting I try to raise awareness that it is not necessarily a learning disability, but the fact that they learn differently than the standard teaching methods. They are smart and it is so frustrating watching them struggle. The good news is my oldest is a junior in college and is getting better grades than in high school. There is light at the end of the tunnel. The more people who “learn and understand” the better things will be for all of us. 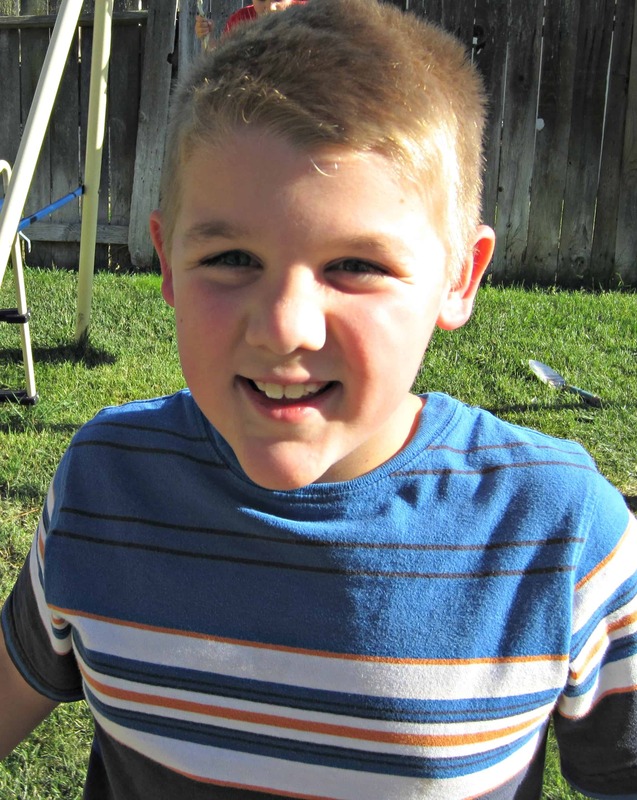 Bryce is one handsome guy and it sounds like he is very lucky to have parents who are willing to go the extra mile! I believe that Love and Understanding are so much better than Acceptance to be sure! Best wishes to you on your continued journey! Thanks for sharing this, Nicole. I will have to check out your personal blog too. Love the quote about a different operating system. Bryce has a beautiful smile! I’m going to pop over and read your other blog, and learn a little something. Thanks for sharing. Yes, he does. It’s a reflection of his spirit. He’s kind and gentle and so tender-hearted. And I know he’ll always be that way. He’s just Bryce. I love that quote and I love your middle paragraph. Love, love, love. Thanks. You know how it is! 🙂 Hugs to you and Autumn.